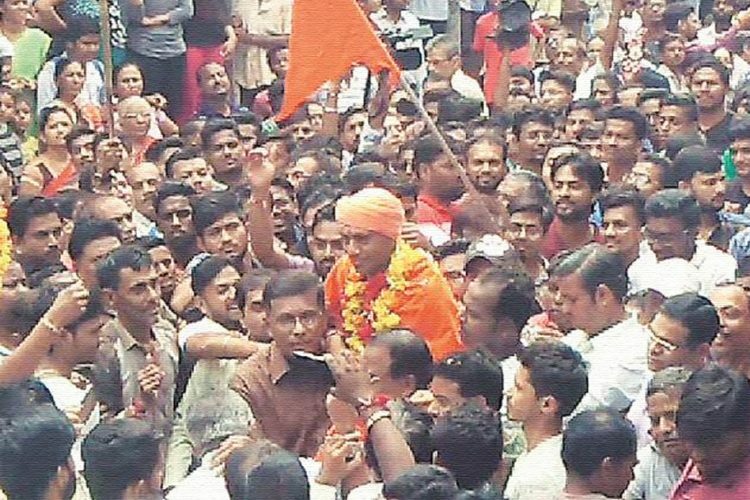 After 11 years of Ajmer Dargah blast case, the Gujarat Anti-Terrorism Squad (ATS) on Sunday, November 25 apprehended Suresh Nair, an accused case which took at Khawaja Moinuddin Chishti’s shrine in 2007. The blast killed three pilgrims and injured 17, at Shukaltirth in Gujarat’s Bharuch district. Nair was one of the three absconding who was accused in the case. Two others are Sandeep Dange and Ramchandra reported Hindustan Times. Why was Suresh Nair arrested? 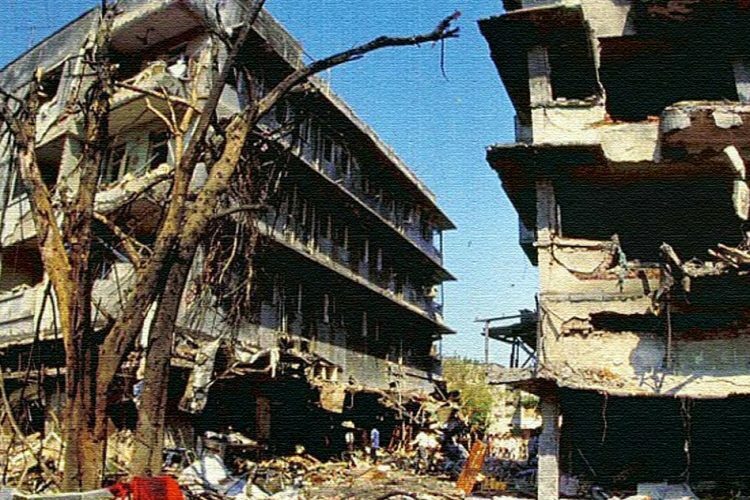 The Gujarat Anti-Terrorism Squad (ATS) arrested Nair because of his alleged involvement in supplying the explosives to the planters and was also allegedly present at the location while the bomb was planted. The National Investigation Agency (NIA) had reportedly declared Rs 2 lakh reward on his arrest. 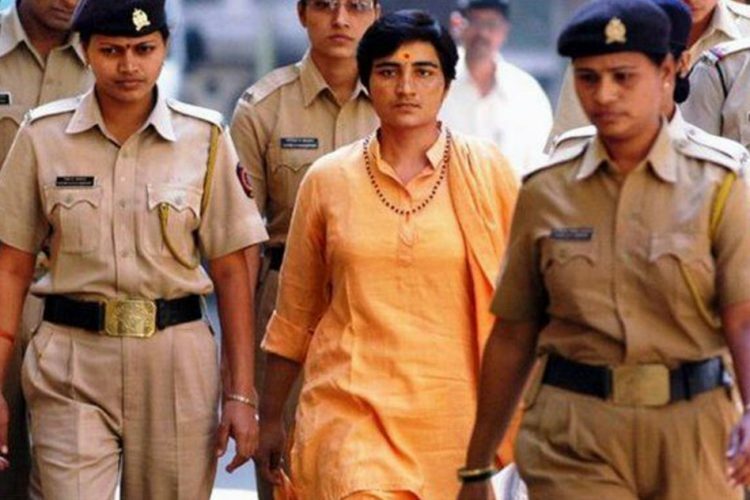 This has significance since it is the first arrest by the NDA government against terror cases that happened between the year 2006 and 2008 involving right-wing groups. He is currently shifted to Ahmedabad, where further investigation will be carried out. 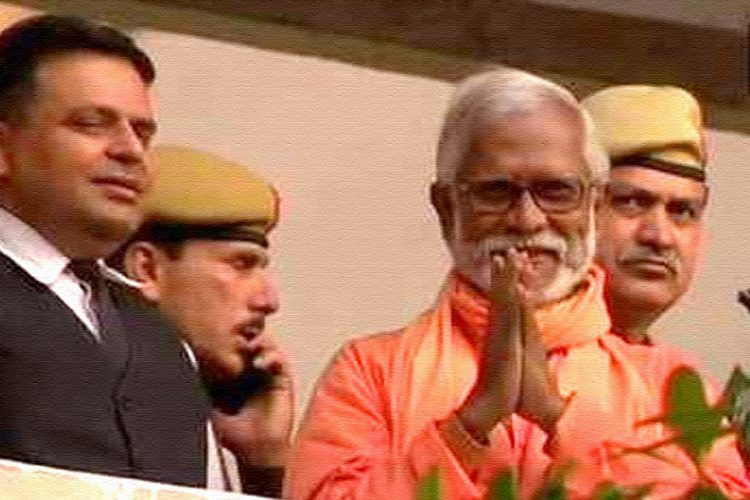 A special court in Jaipur in 2017 had acquitted seven key witnesses including former RSS member and self-proclaimed monk Swami Aseemanand. 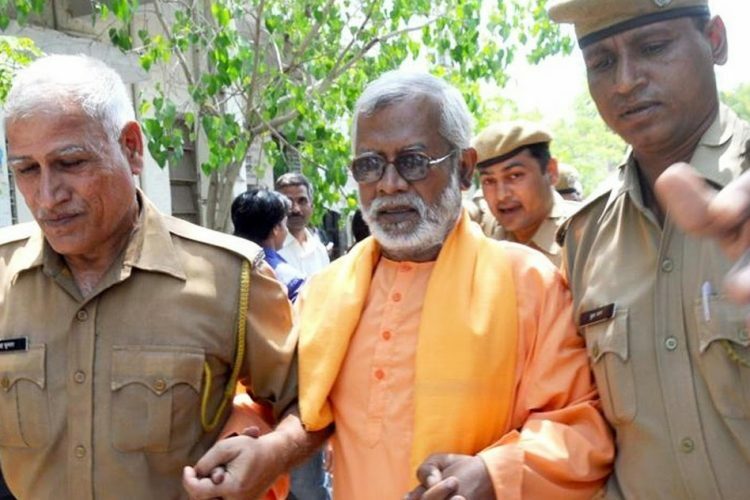 Aseemanand, at first confessed his involvement in the bombing at many Muslim shrines and later said that he was pressurised to make such statement. The court convicted key accused Sunil Joshi, Bhavesh Patel and Devendra Gupta giving them lifetime imprisonment under Explosive Substances Act and Unlawful Activities (Prevention) Act. Recently, in August the Rajasthan high court granted bail to Patel and Gupta as their lawyer argued that charge against them was on the basis of “human probability… circumstantial evidence… conjectures”. The investigation was transferred from Rajasthan ATS to NIA and later in 2014 was fast-tracked with three charge sheets filed till now. 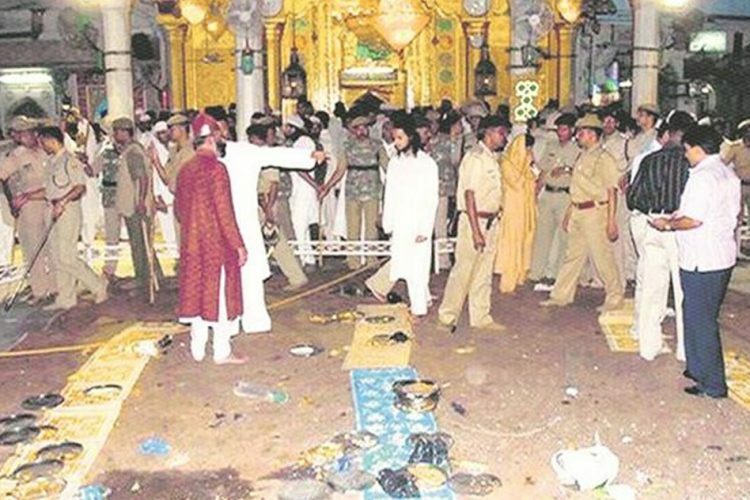 The Ajmer Dargah blast occurred on October 11, 2007, just before celebrating ‘Iftar’ at the shrine. The blast in the 13th-century dargah of Khwaja Moinuddin Chishti left three people dead and at least 17 injured. The bomb was reportedly planted inside a tiffin box. A special court found three people – Sunil Joshi, Devendra Gupta and Patel guilty in the case and sentenced them to life imprisonment in 2017. 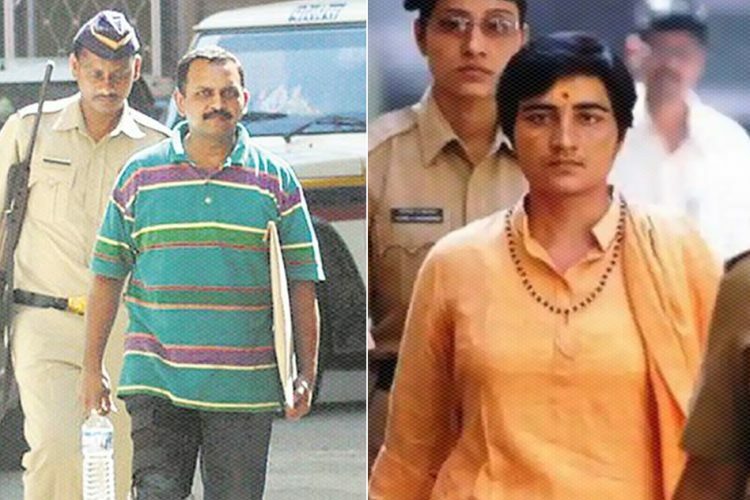 Gupta and Patel, who are former members of RSS were arrested in 2010.